Renting a car and visiting the South Shore of Nova Scotia was probably the best plan I made, while visiting Canada. I mentioned in my post about planning a weekend in Montreal that I bought a plane ticket to Halifax, Nova Scotia. 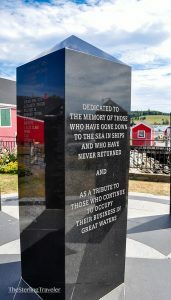 My plan was to stay in Halifax for a few nights, then drive up to Moncton, New Brunswick, to see the Hopewell Rocks and the tidal bore of the Bay of Fundy. A visit to Nova Scotia without driving the South Shore is akin to going to Disneyland and not seeing Mickey Mouse. It is one of the most quintessential things to do. 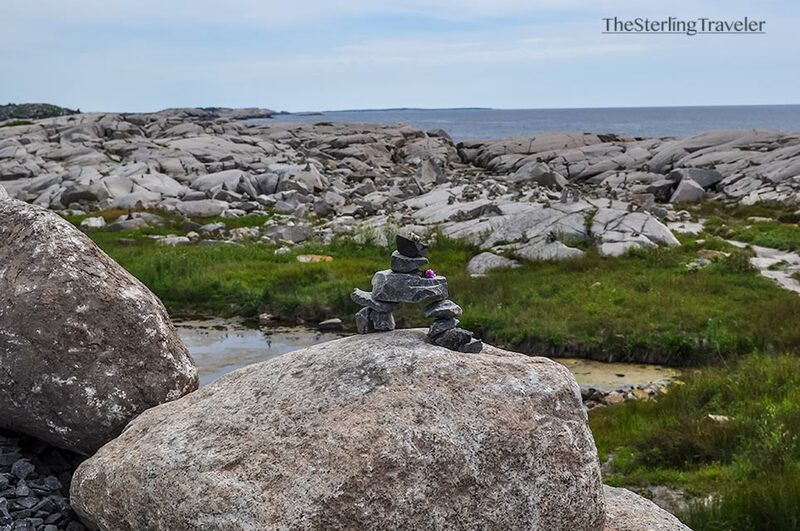 An easy 45-minutes drive from Downtown Halifax lies the quaint village called Peggy’s Cove. 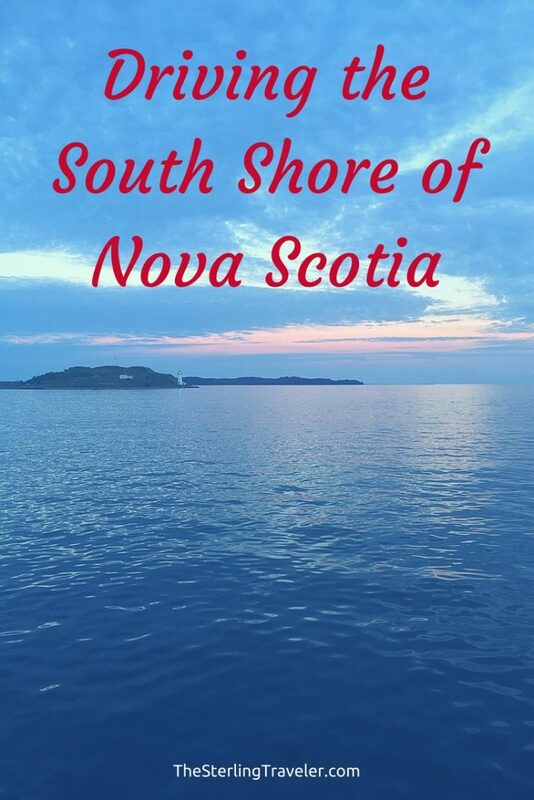 Due to its proximity to Halifax, it isn’t really considered part of the South Shore. Peggy’s Cove does, however, lie on the so-called “Lighthouse Route” – a 211 mile series of roads along the shore. Peggy’s Cove is one of the most visited and crowded attractions along the South Shore. With that in mind, I tried getting an early start. I reserved a rental car from a location in Downtown Halifax and went to pick it up 30 minutes early. They were very busy so I had to wait longer than I planned. By the time I made it out to Peggy’s Cove Lighthouse it was almost 10:30 AM and I had to circle for parking spot for several minutes. It would have been nice getting there earlier to take pictures with less people in the way. 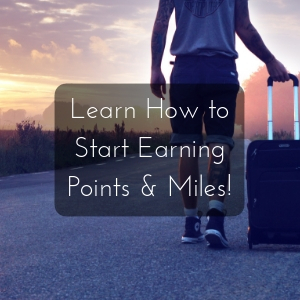 Pro Tip: Off-airport car rental locations will be cheaper than renting at the airport. 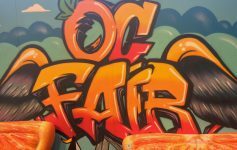 I used autoslash.com to automatically search all locations for the best deal. I walked around a bit and took A LOT of pictures. It is the one of the most photographed lighthouses in the world. 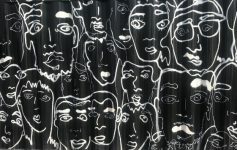 I talked to others who felt the need to talk to a solo traveler. Every one of them said “you’re a long way from home” after I told them I’m from California. I could have spent many more hours walking around Peggy’s Cove. To the left of the lighthouse, just off the parking lot, is a big area with piles of balancing rocks. I know I didn’t do nearly as much as there is to see and do. I had a long to do list for the day and I was getting hungry for some lunch. The town of Chester is normally an hour away from Peggy’s Cove along the South Shore. I was so awestruck by the scenery, it took just under an hour and a half. Each bend of the road revealed coves and small harbors that were just as beautiful as the last one. The town was very quiet as if no one knew it was there. After eating a lobster roll at The Kiwi Cafe, I walked down to the waterfront. This was at the recommendation of a couple of locals that I talked to at lunch. I didn’t think it could possibly be any different than any of the coves I drove past. As I approached the water, I was awestruck by how beautiful is was. The picture I posted on Instagram did not do it justice. 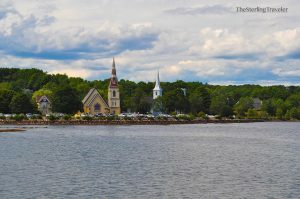 When driving the South Shore of Nova Scotia, most people bypass Chester and go straight to Mahone Bay from Peggy’s Cove. I would highly recommend that you not do this. Stopping in Chester would only add about 20 minutes of driving time and offers one of the best views on the drive – as you can see from my (no-filter) Instagram picture. 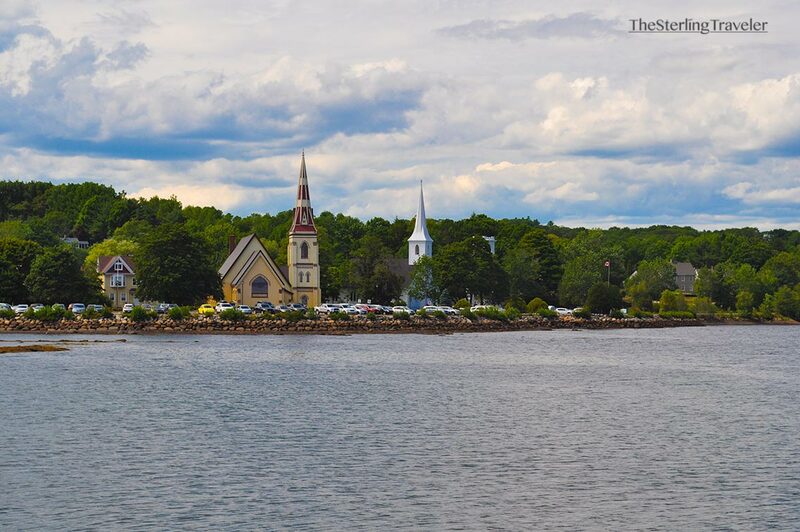 Mahone Bay is known for the three churches you pass as you drive from Chester. As I walked around I found the town to have much more to offer. I ended up staying there a lot longer than I expected. The three churches (from left to right, below): St. James’ Anglican; St. John’s Evangelical Lutheran; and Trinity United and are known as The Three Sisters. I’m not someone who travels to visit churches and cathedrals, however, I do enjoy the architecture of them. I didn’t actually go in any of the churches but I did enjoy them from afar. Each of the churches has a distinct style which makes them frequently photographed and featured on postcards. Each church was built, in the late-1800s to early-1900s, mostly in the Gothic or Revival style. However, they look completely different. Wandering around town, I found a small store selling hapskap berry food. I’m a sucker for jam/jelly shops, as I mentioned when I wrote about Niagara-on-the-Lake, so I had to go in. I’ve never heard of the hapskap berry before, so I quickly asked about it. It is native to Japan and grows in cool temperate climates and it said to have more anti-oxidants than blueberries. It has been grown in Nova Scotia for the last several years. They make everything from hapskap maple syrup to health & beauty products. The taste is very unique yet very good. I just wish I could have taken some home with me. 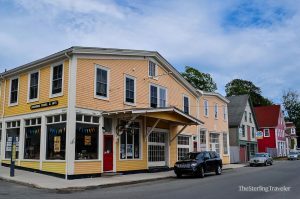 Alas, I had to leave Mahone Bay and drive to my last destination on the South Shore: Lunenburg. 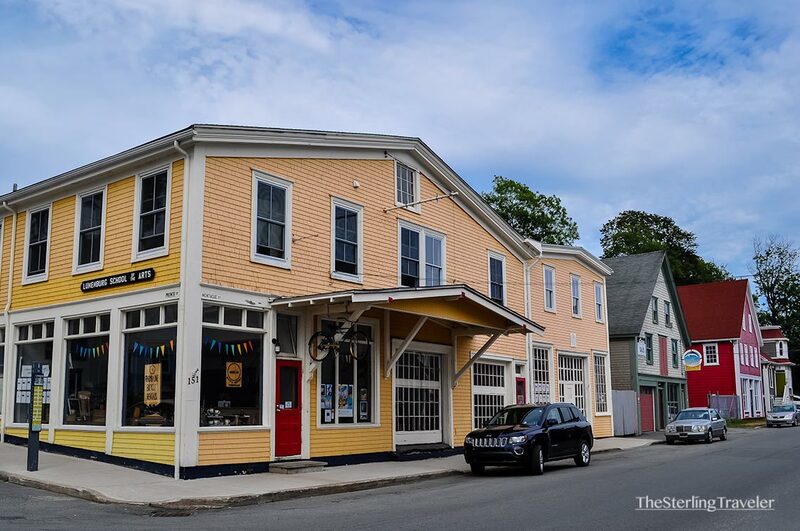 The old town of Lunenburg, Nova Scotia, is a UNESCO World Heritage site – yes, the entire town. It is such because it is the best example of British colonial expansion in Canada. It has a boardwalk with restaurants, fisheries, and the Bluenose II. The schooner is a replica of the Bluenose, which is featured on the Canadian $2 coin. The Bluenose was once the fastest schooner in the North Atlantic Ocean. 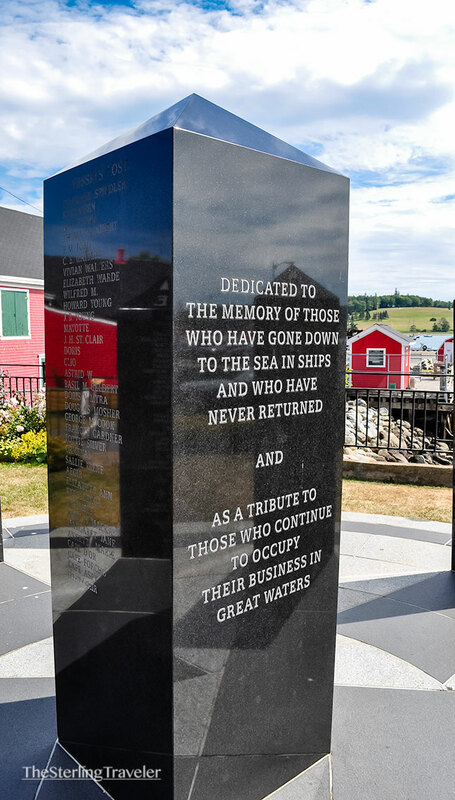 There is also a memorial to all of the sailors at sea. It’s a reminder that the calm waters of the harbor are the same fierce waters of the deep ocean. 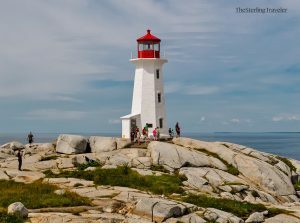 Driving the South Shore of Nova Scotia is a do not miss day trip from Halifax. There is so much more to do that I skipped on my drive. 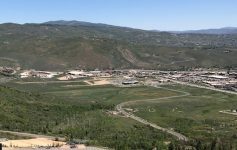 Do your own research on what each small town has to offer. I have no doubt that you’ll be able to find something to see or do that is more to your liking which I didn’t do. This is the approximate route I took. However, I avoided highway NS-103 the entire drive. I couldn’t get Google Maps to show that. Not taking NS-103 allowed me to experience the amazing views I described above. I fell in love with Nova Scotia and spontaneously spent more time there than I planned. Keep an eye on my next post where I’ll talk about why you shouldn’t always stick to what you planned. PS – I must thank Cailin of TravelYourself.ca for her awesome assistance helping me plan this day! She is a blogger from Halifax & well worth the follow. Thank you again, Cailin!